Photo of business cards. Template for branding identity. For graphic designers presentations and portfolios. 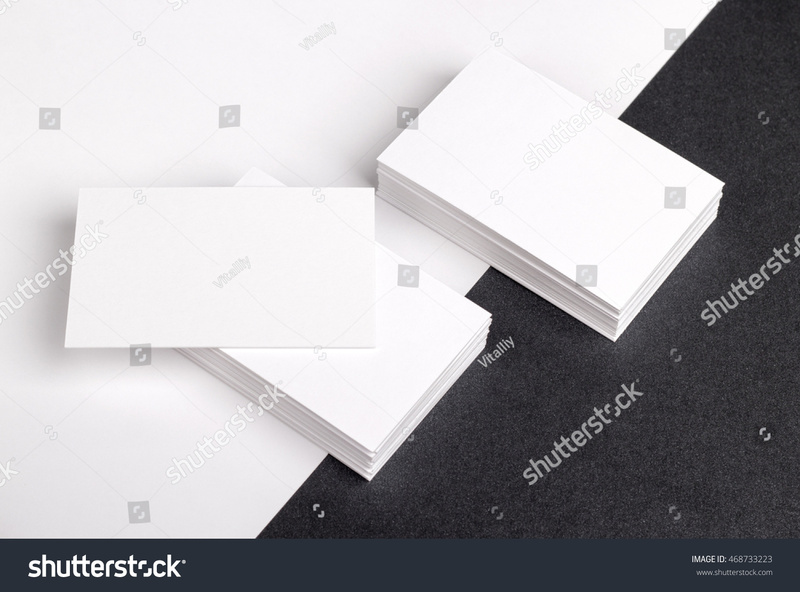 Business Card, business, business, card, mock-up, mock up, mockup.